Kevin Hizon has a diverse legal practice and has substantial legal experience. In addition to being licensed to practice in all courts throughout the State of California as well as the California Court of Appeal, he is also a member of the Orange County Superior Court Civil Arbitration Panel. 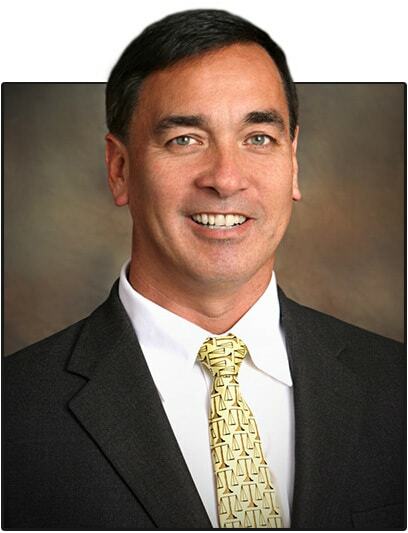 Kevin is an Arbitrator of the Orange County Superior Court Arbitration Panel. This panel is part of the court’s Alternative Dispute Resolution (ADR) program. Attorney Hizon really impressed me in my matter. It started in April and completed in November 2013. He was diligent, complete, professional, and had my best interest in mind. There were no surprises.